Authoritative text and beautiful photographs show the distinguishing features of each bird, including notes on appearance, colour and distinctive features, and information on juveniles, range and habitat, nests, call and breeding sites. 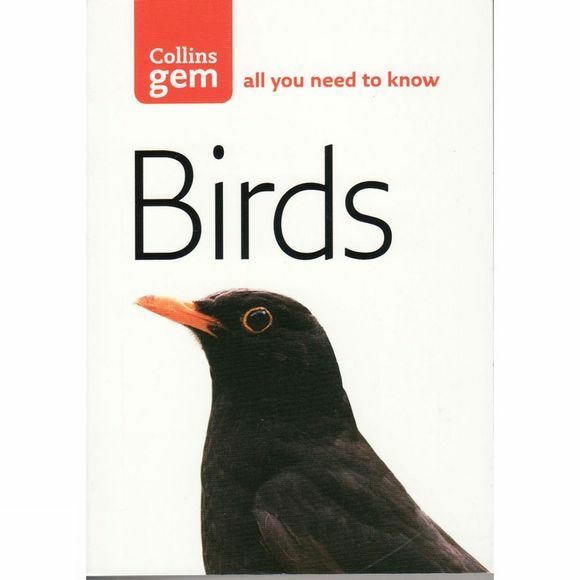 In addition, an extensive introduction covers general information on plumage, habitats and migration, and gives first-time birdwatchers advice on what equipment to buy and where to go to spot the most desirable species. This 2004 edition builds on the strengths of the unrivalled original, covering over 200 species of bird found in Britain and Europe.